Today is the Day! 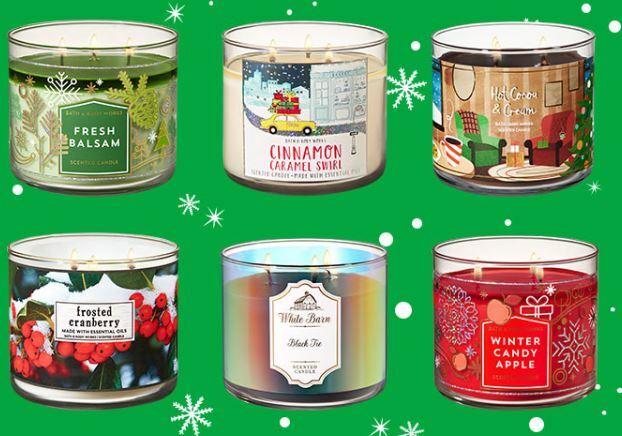 Cash in on Bath & Body Works 3-Wick Candles on sale for just $8.95 with the coupon code: CANDLEDAY at checkout (Retail $24.50). This is the deal I cash in on every year for friends, family and neighbors because the scents are AMAZING! This deal only happens once a year so you’ll want to act fast – last year they sold out early in the day.